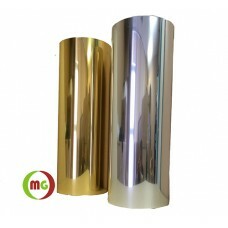 This mirror finish vinyl film is designed for transfer of shining images and lettering to fashion clothing. We charge flat shipping rat on all items of 20"x12" sheeting included Glittter ,PU ,Flock, Metallic HTV etc. This mirror finish vinyl is designed for transfer of images and lettering to fashion clothing. ..